Identified gifted children can sometimes look like Superman in their intellectual abilities. Seeing their abilities can make having a Superman seem very desirable. However, in an effort to create a Superhero, we can turn a child's experience into that of a created villain. Let's talk about non-identitification and misidentification. We do have to get past our discomfort! Thank you for saying that. I love the super-hero vs super villain metaphor. It's one the I use most often and find it to be the most helpful in my work. Thank you! Doresa, this is the first time I am reading your blog and watching your video! I love what you say: it's not us versus them! And I love the Superhero and Creative Villain analogies! Makes it easier for people to understand. Thanks for your post! ... and who they have the right to exist as. YES. I love the analogy as well. Thank you so much for sharing, Doresa! I love the Superhero and Creative Villain analogies, too! 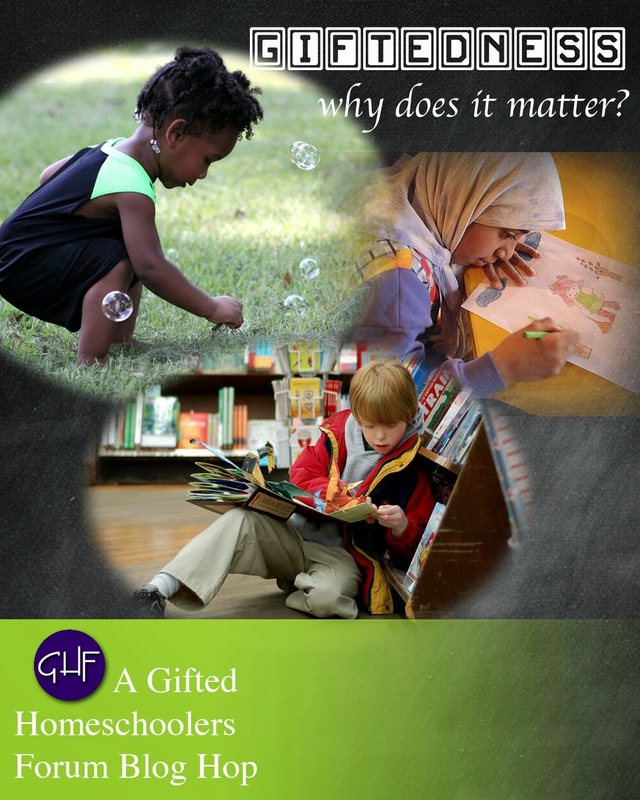 What a clever and clear way to explain the intellectual abilities of gifted children! Doresa, I love watching you vlogs; they are so full of really good information.